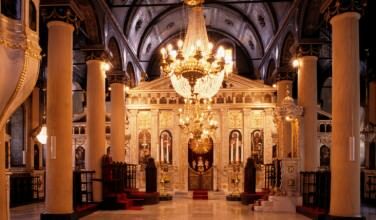 The saints are a big part of the Orthodox Christian Church and this is built into the church calendar. Throughout the year, each of the saints has his or her own feast day, and this gives us a chance to celebrate their lives. For those named after the saints, the feast day has an even deeper meaning because this date represents their name day. In some parts of the world, the name day is looked at as even more important than their own birthdays. Saint John the Merciful was alive long after many of the original saints of the Orthodox Church had passed on from this life. 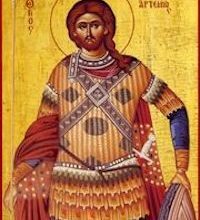 Referred to as Saint John the Merciful, and also Saint John the Patriarch of Alexandria, he was born in Amathus on the island of Cyprus in the year of 555 AD. He was born into a prominent family because his father, a man named Epiphanius, was considered to be one of the rulers on the island. 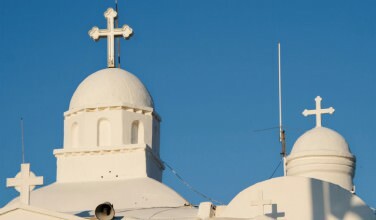 He was raised in the Christian faith from an early age, and his life was on a path to serve God and the Orthodox Church. 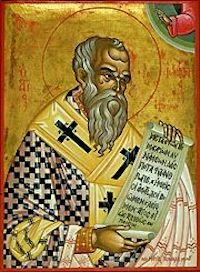 In 608 AD he became the Archbishop of Alexandria. He spent a lot of his time defending the Church against common heresies of his day. He was also known for his generous and sympathetic nature. He was especially kind and merciful to the poor and those who were less fortunate than him. He died in 618 AD after living a full life serving God. 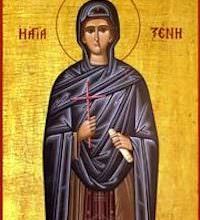 Saint John the Merciful’s feast day is on November 12th of each year. Here are the hymns that are sung or chanted on this day. Thy riches and wealth didst thou disperse unto the poor; thou now hast received the Heavens’ riches in return. For this cause, O all-wise John, we all honour thee with our songs of praise as we keep thy memorial, O namesake of almsgiving and of mercy. Saint John the Merciful is one of the early saints of the Orthodox Christian Church. Her feast day is on October 5th of each year. Check the Name Day page for more information about other Orthodox Christian name days. Liturgy: What is It and Why Do We Do It?